Surprising nobody, it seems the long rumored third entry into the Mario & Sonic franchise has finally been announced. Surprisingly, this entry is cutting the DS out of the mix, and will instead be coming to the 3DS as well as the Wii. Special thanks goes to Sonic Stadium for digging this up. The press release below was posted on the Czech website Zing.cz and translated by Google. Check it out after the break. SEGA and Nintendo have announced that after many years of partnership Mario and Sonic, once again join forces. The legendary series that have sold over 19 million, now will head to London for the Olympic Games 2012, the official name of Mario & Sonic at the London 2012 Olympic Games on the Wii and also the very first time on a revolutionary portable Nintendo 3DS. Many new and exciting sports like soccer and riding, which will debut on the Wii version, will appear alongside the traditional Olympic disciplines such as athletics, water sports, or table tennis. The new sports will certainly further encourage sports enthusiasm among the players in both single and multiplayer modes! For the first time Mario & Sonic introduces the portable Nintendo 3DS. Version will contain more than 50 original Olympic sports, playable in both single player and the multiplayer modes. Moreover, revolutionary watch 3D images without glasses bring the world of Mario and Sonic entirely new and unique control system, ensuring plenty of new and interesting ways to compete for the coveted gold medal! 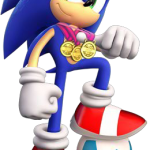 “The Olympic Games in London 2012 will showcase sports and we are delighted that Mario and Sonic may be yet again, this time with the largest number of Olympic sports ever” said Raymond Goldsmith, Chairman and Chief Executive Officer of ISM (International Sports Multimedia). 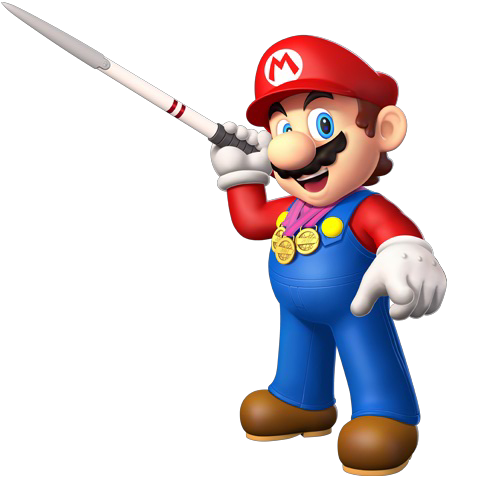 Mario & Sonic at the London 2012 Olympic Games will be available on the Nintendo Wii and Nintendo 3DS. Release date and other information, we will learn later this year. Mario & Sonic platformer never happened due to internal disagreement Puyo Puyo 20th Anniversary Trailer Wii Shop Channel Guide for SEGA Fans – Controller Adapters, Mega Drive & Genesis Sonic Colours first scans! First Wii/3DS Screens of Mario & Sonic London Olympics! Fingers crossed for some online multiplayer! I mean they have no excuse not to have any implemented by now.. right? Good, Whilst I'm not really into these games I'm happy they exist tbh. 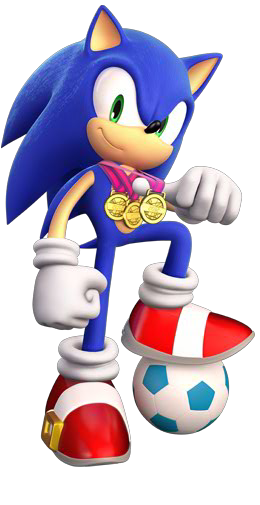 How much longer does SEGA have the Official Olympic Commitee license? And this also pretty much confirms that there's going to be a London 2012 game for 360/PS3.